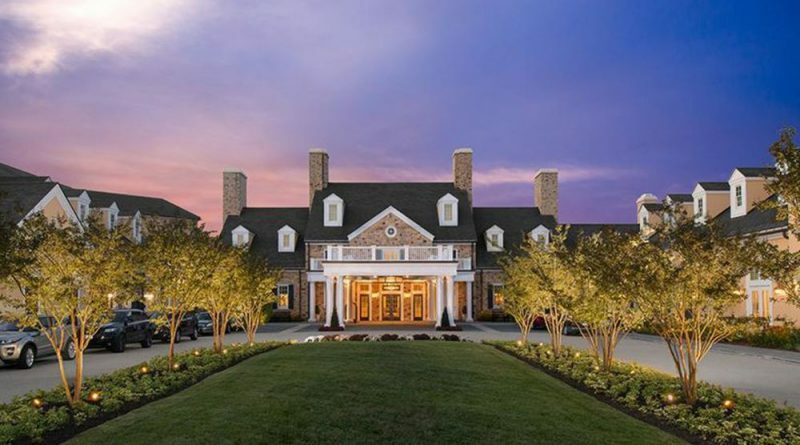 Forbes Travel Guidethis year awarded Salamander Resort a Five Star Rating, making it only the second property in the U.S. to receive the award this year. According to a statement from the resort, five-star ratings are based on professional, anonymous inspections. The designation makes Salamander one of 210 properties worldwide, and 79 in the U.S., to achieve the ranking. It’s also the only one in the Washington, DC region. For that, the Middleburg Town Council on March 28 passed a resolution commending the resort. “Achieving such high rankings provides tremendous economic benefits to the town of Middleburg, as well as the other businesses in the greater Middleburg community,” the resolution reads. Though I am retired and the Salamander in out of my price range I feel a civic pride that it is located in my county.